Fantastic tutorial, Kitty! I love your little changes – a lot. Thanks for a great block to take us into the holidays! Once again, Kitty, your talent at choosing fabrics and quilt designs amazes me. 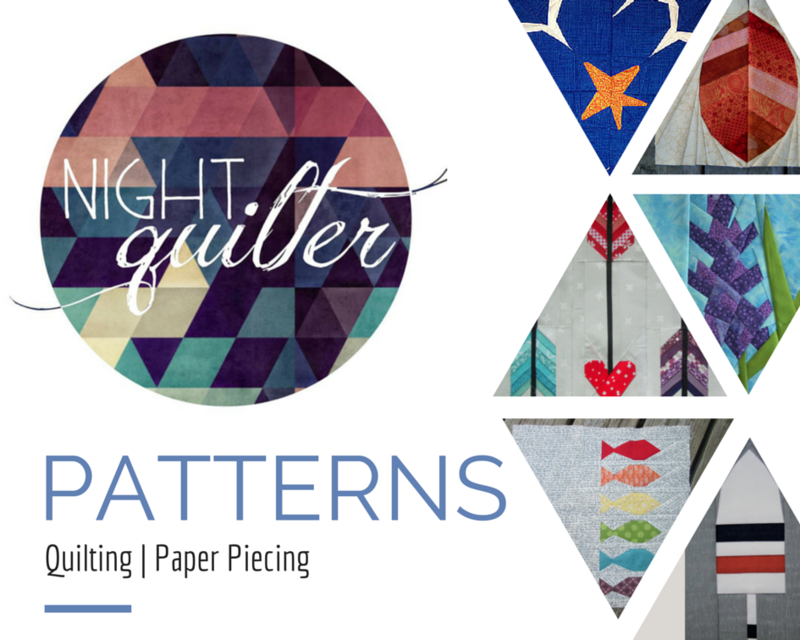 I love this quilt block and all the details that are in it…. Fabulous tutorial! Really clear and jam packed with great lessons. Love this version of Autumn (and I’m really crushing on your quilt as it’s revealed!). Great tutorial! Great photos and I love the colors you used in the block. Thank you for the really clear tutorial. I really like your design and think I’m going to make an additional block using your setting. Never feel guilty taking time for yourself, Kitty. Never! I like it when people add their own touches to blocks and quilts. It makes it far more interesting. That is a beautiful block. I was born in the fall and love those colors. I just got this book recently and am trying to decide which block to do first. Thank you for the tutorial.